OOOhhh I am so very excited today. 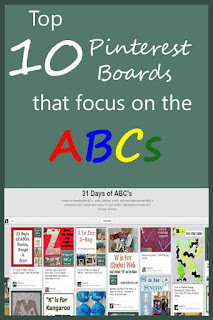 Today I get to share with you an amazing ABC collection by some fabulous bloggers. 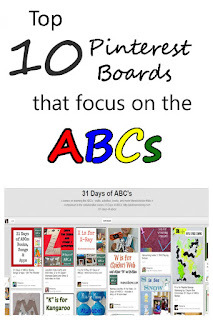 I've collaborated with 31 AWESOME bloggers and participated in 31 Days of Learning the ABCs which is a blog hop organized by All Done Monkey. 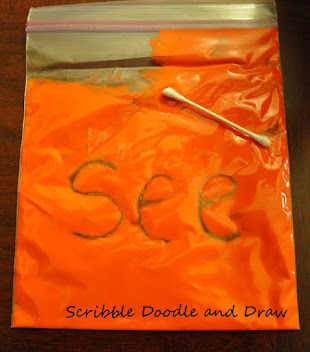 Each day in October a blogger has chosen a letter of the alphabet and shared an activity or craft that corresponds to that letter and included a linky so that other bloggers could link up their resources inspired by the chosen letter. 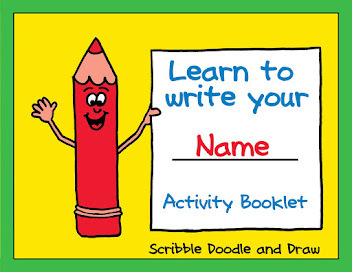 So now there is a complete list of activities for each letter of the alphabet from A-Z! 1. 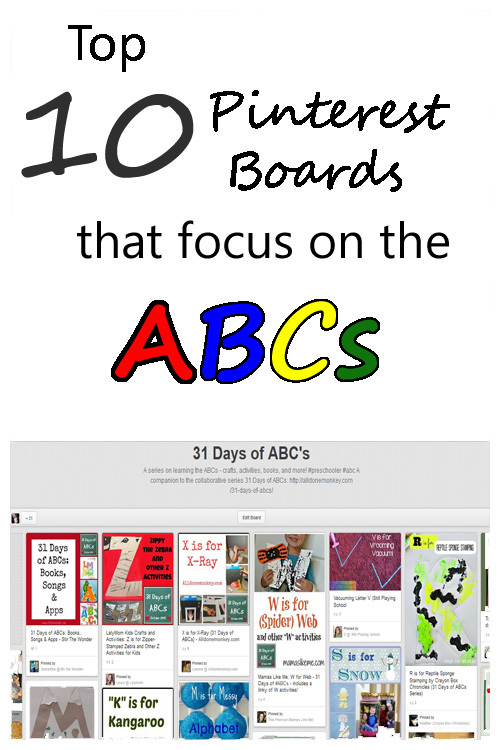 My first pick is the 31 days of Learning our ABCs blog hop board, of course! is always one of the first places I go to look for ideas. 3. Alphabet Fun by Bernadette (Mom to 2 posh divas) takes my number 3 spot. 4. And number 4 goes to ABC Goodies by Becky@ This Reading Mama. 5. Number 5 goes to A B C Rap (song) board by Debbie Clement with 529 pins and counting. 6. 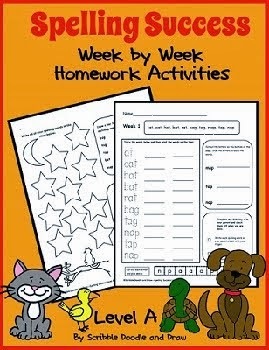 Learn as we go authors my number 6 pick, Alphabet Games and Activities. 7. 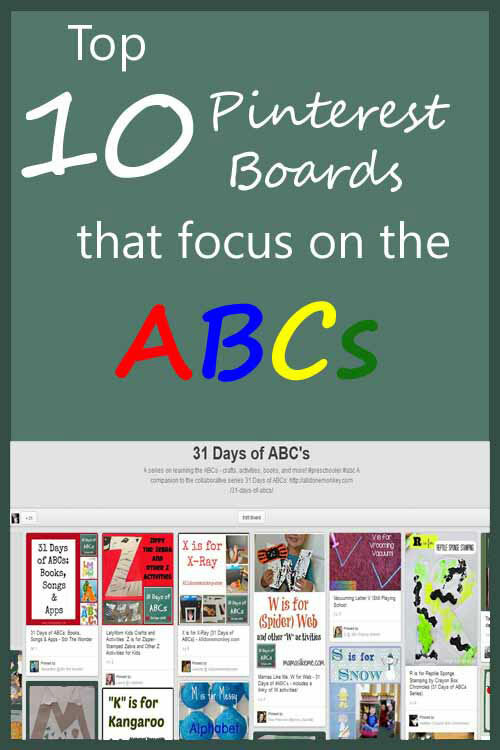 The Measured mom authors a board full of hands on activities called Alphabet for kids. 8. 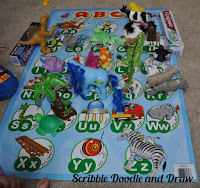 With 268 pins Cassie at 3Dinosaurs shares her board ABC Themes for Kids. 9. My 9th pick goes to the KBN Activities for Preschoolers board. This board is a collaborative board that features pins from the most A-MAZ-ing kid bloggers around the web. If it has anything to do with preschool it will be found on this board. 10. And last but not least, I couldn't share a pinterest round up without sharing one of my own. 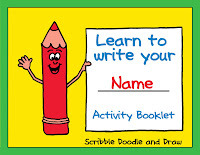 Follow my board Learning our ABCs for lots of fun alphabet learning. 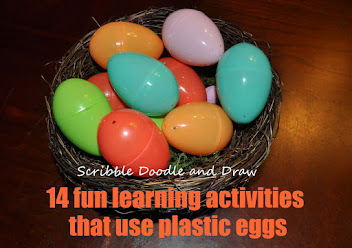 So do you have an Alphabet pinterest board? Please link up your boards in the linky below. 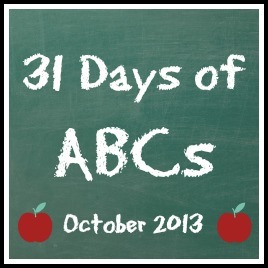 And be sure to check out the rest of the posts in the 31 Days of ABC’s series by the following bloggers! I may get commissions made by purchases through links in this post. For more information about this please see my disclosure policy. Love this post! Can't wait to go and check out all of these boards! Thanks for participating in this series! 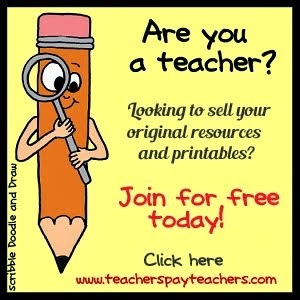 I arrived via Pinterest, only to find that I'm listed as a resource! What a delightful surprise!!!! Thanks for your kindness.